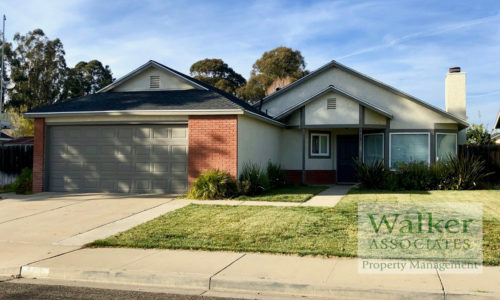 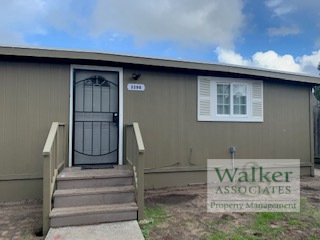 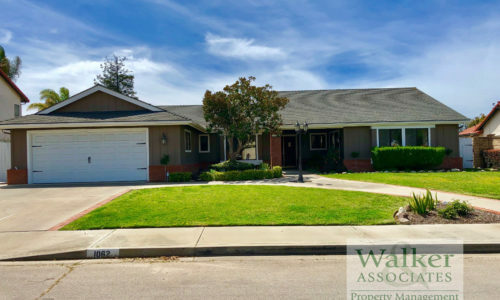 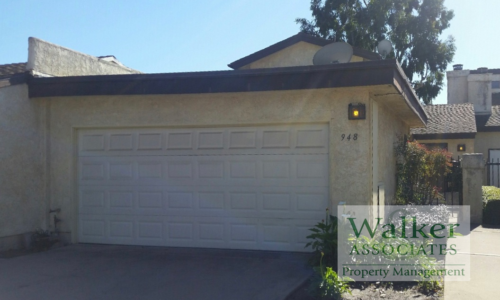 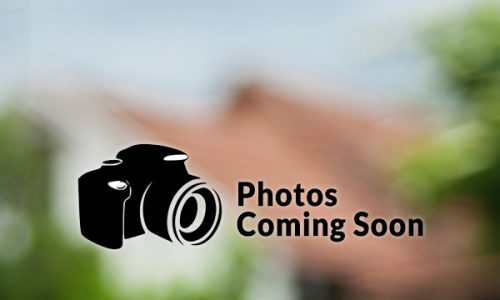 3 Bedroom, 1.75 bath for RENT in ORCUTT! 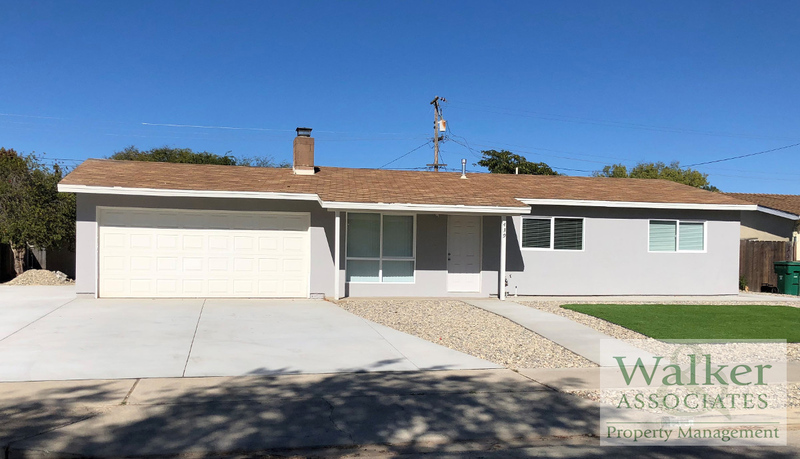 New flooring, new paint, new appliances–home completely remodeled. 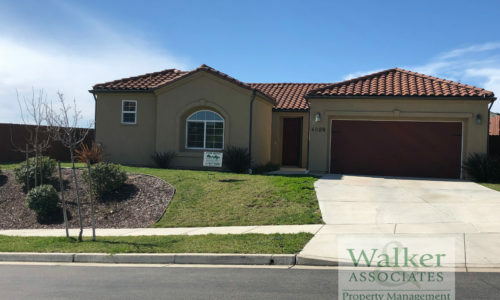 Looking for an excellent tenant!